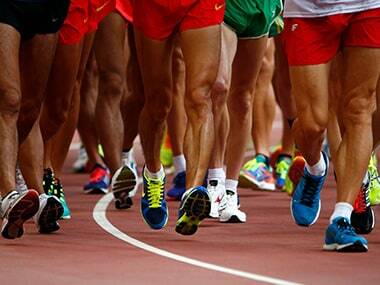 The wounds of the ouster from the Commonwealth Games last year are yet to heal. 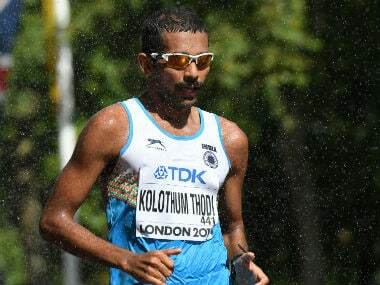 But KT Irfan's performance at the Asian Race Walking Championship held in Japan this Sunday has given his career a new lease of life. 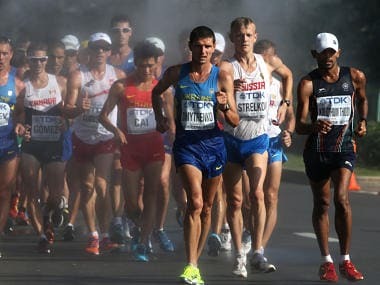 India's Irfan KT has qualified for the 2020 Tokyo Olympics after finishing fourth at the Asian Race Walking Championship. 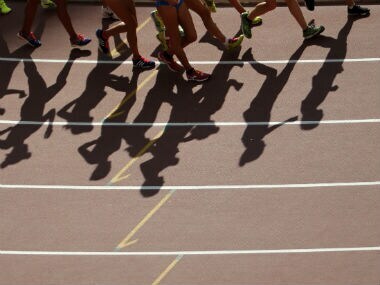 India's Neeraj Rathi and Karamjit Kaur finished fourth and eighth in the men's and women's events respectively at the Asian 20km Race Walking Championship in Nomi on Sunday. 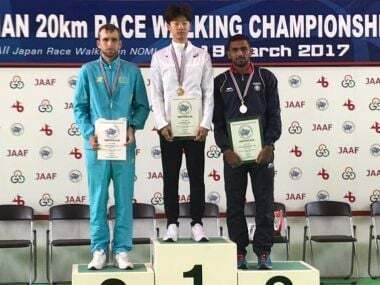 National record holder KT Irfan clocked an impressive timing to win a bronze in the 20km men's event in the Asian Race Walk Championships in Nomi on Sunday. 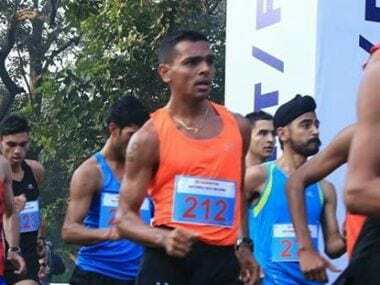 Sandeep Kumar, one of country's top athletes in race walking, will fly to Rio with an aim to put India on the global map for the sport.